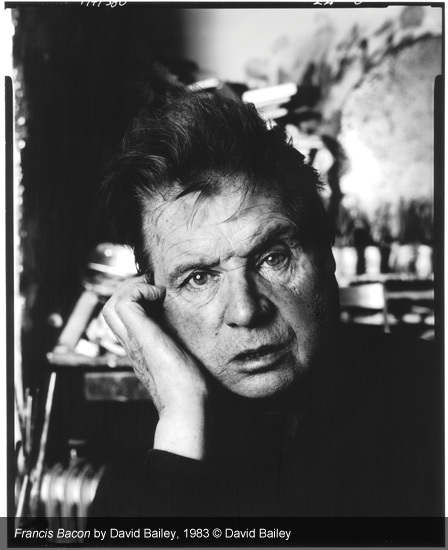 David Bailey’s Francis Bacon portrait. Attention all photography fans! 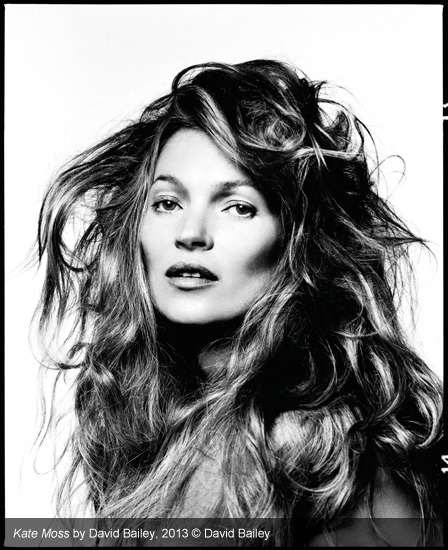 This one is special – The David Bailey exhibition is now on at the National Portrait Gallery. This is an opportunity to see the work of one of our national treasures. The exhibition runs from February until 1st June 2014. 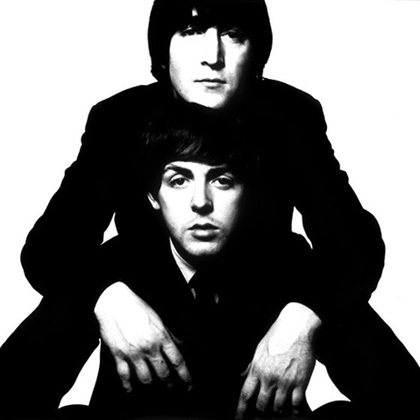 David Bailey is a constant inspiration of mine, as you may know he famously reinvented portraiture in the late 50s by shaking up the definition of a portrait session by introducing white backgrounds and a looser shooting style, and then created a stream of timeless work in the 60s/70s/80s etc with subjects like The Rolling Stones, and The Beatles… and he’s still going strong. Over the years his name has become the first name which every person in the street will come up with if asked for a photographer’s name, and thankfully his work lives up to this. Anyway, I thought I’d post a blog about this now so you can plan your own trip to London, I’m going soon and will post a review then. It looks amazing. 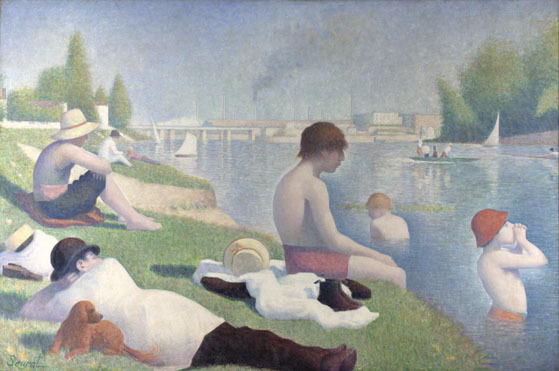 When you’ve finished looking at David’s work at the National Portrait Gallery, why not go round the corner to The National Gallery and stand in front of The Bathers at Asniere by Georges Seurat for a while, too, which is stunning. The beautiful Bathers At Asnieres by Georges Seurat.